Senior members of the club. 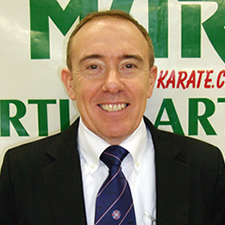 The club is a member of the Independent Martial Arts Sports Association (IMASA). It is fully insured and training areas and equipment meet all health and safety regulations. Good practice and child welfare protection certified. If you would like further details of club qualifications please get in touch. 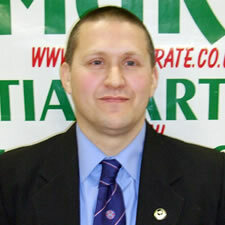 All instructors are English Karate Federation qualified. 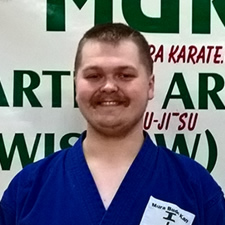 Mura Martial Arts clubs have been training at the Jubilee Hall in Wistow (near Selby) since 1985. The main styles of the club are Wado-Ryu Karate, Atemi Ju-Jitsu and more recently Zen Nippon Kendo Renmei Iaido. Our club instructors are made up of sixth, fifth, fourth, third, second and first Dan black belts in Karate, Atemi Ju-Jitsu and Iaido. Altogether they have amassed well over 150 years of martial arts experience. It is a combination that will take some beating in one club. We have no joining fee. Karate suits (Gi) cost from £10 to £14 from us. Other clothing and equipment is also available through the club if you require it. Your first training session is free. 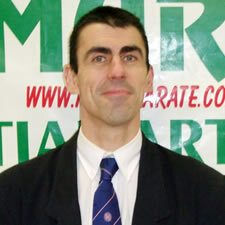 Karate England and British Kendo Association qualified instructors. 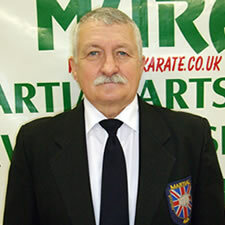 AMA and Karate England qualified referees and judges. Child welfare and protection certified. This club is run by the club members, for the club members. A full training and social program is in operation. Mura Budo Kan - fighting fit for life. 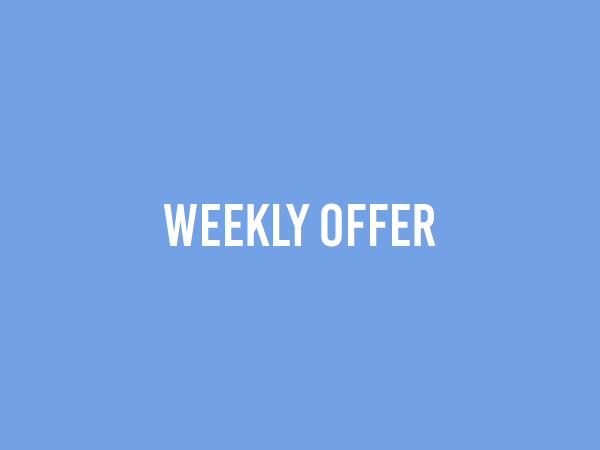 If you would like further information about joining our club, or would like to come along for a FREE lesson or just have a general enquiry please use the form below, email or phone us and we will help with any questions you might have. You may instruct us not to process your personal information for marketing purposes, by sending an email to info@murakarate.co.uk. In practice, you will usually either expressly agree in advance to our use of your personal information for marketing purposes, or we will provide you with an opportunity to opt-out of the use of your personal information for marketing purposes. 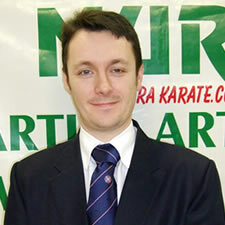 The full name of our company is Mura Martial Arts. Our registered address is Jubilee Hall, Jubilee Rd, Wistow, Selby, North Yorkshire, YO8 3YP.